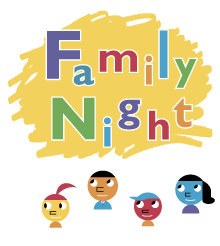 Games and art activities await you at Mystic Museum of Art’s Family Night. Drop by the galleries for face-painting, hands-on art making, and interactive dance. View Young At Art, the region’s biggest exhibition of artwork from local youth. Beginning with this event, a special discount on family memberships will be offered through the run of the YAA Exhibition.